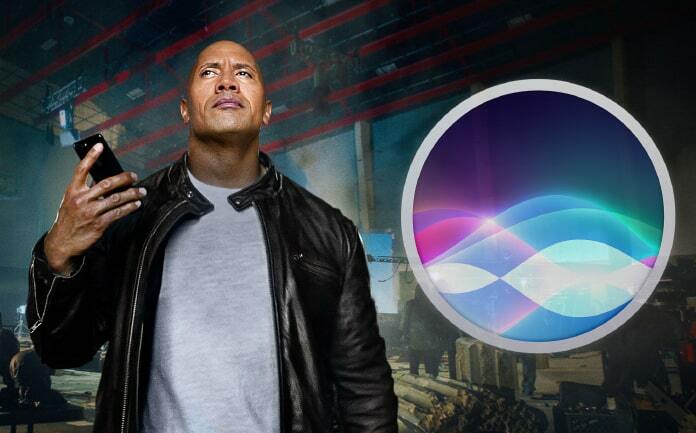 In our opinion, there’s no iPhone user who likes seeing Siri giving up on them because their cellular network strength is weak or they can’t connect to a network, but Apple may soon address this issue in the shape of offline Siri mode on iPhone and iPad. A filing for Apple’s patent application, published just a day ago (identified by AppleInsider first), talks about an offline personal assistant that works even when there’s no internet. For getting the most out of Siri when it’s not connected to the web, the voice recognition algorithm of the personal assistant would need to function on the device of the user instead of spoken queries being uploaded to the cloud as Siri normally does. 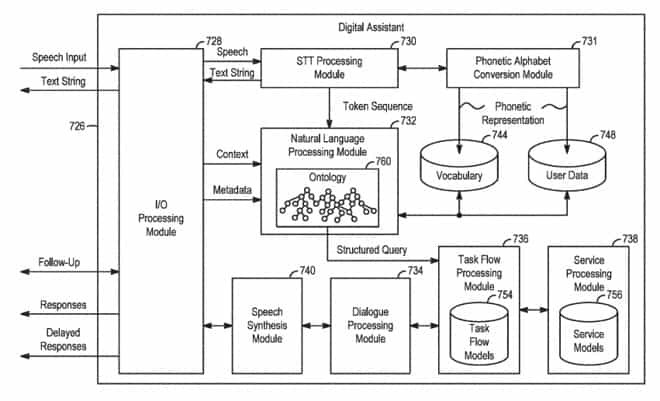 For running validation and speech-to-text processing on handsets directly, however, there’s a need for some type of natural language processing that’s hardware-accelerated, and we expect it to run on some unique coprocessor that’s low-power. According to AppleInsider, the user of an onboard system (of modules) has also been suggested by Apple for handling assistant queries without forming a connection. These module-based collections include phonetic alphabet conversion, dialog processing, speech synthesis and processing module for natural language, based on other things. Based on the familiar query structures and words, the offline assistant would then carry out several predetermined tasks based in the service processing or task flow processing module. Models pertaining Commonly-requested tasks are found in these stores, like for playing a saved song or configuring a timer. Machine learning has been proposed in the patent filing for optimizing the process. As you might already know, recent handsets using the A11 processor (Bionic) utilize the built-in Neural engine of Apple. That way, they’re also able to accelerate machine learning. For example, the Neural engine in the A12 Bionic processor (it’s ten times faster!) enables features such as on-the-go camera settings and real-time analysis of scenes. As soon as an internet connection is formed, Siri would switch back to its servers. Not only Siri would be improved on iPhone, but on other devices too, if this patient comes true. It can be very useful on an Apple Watch because Siri on the watch not only faces issues when the device is far but also when the connection for Bluetooth is weak. Surely, you’re looking forward to saying goodbye to that ‘I’ll tap you when I’m ready’ message.